Owning a set of Fort Boards is just the start of your building and creative process. 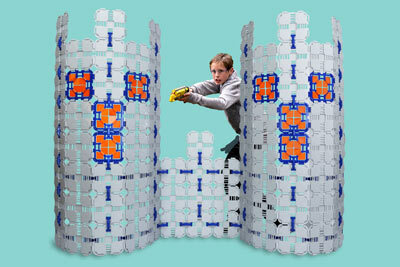 With a set of these cool toys for kids, you can keep building more and more creative things. Here are some tips to help you down the path of fort mastery, fort magic, and fort expressionism.